- Gonzaga is 4-1 straight up and against the spread versus St. Mary's in their last five meetings. - Gonzaga is 15-6 ATS as a favorite this season. - Gonzaga is 10-3 ATS at home this season. - The total has gone under in four of the last five St. Mary's-Gonzaga meetings. - The total has gone under in 11 of the last 15 Gonzaga games. 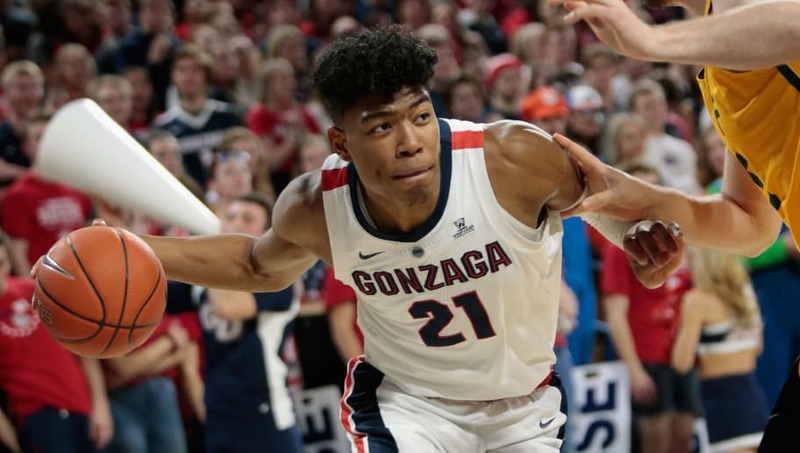 All St. Mary's-Gonzaga betting odds, lines and props are available on FanDuel Sportsbook. - Home Team (Gonzaga) Total Points: Over 83.5 (-110) - Gonzaga is on a 13-game winning streak, averaging 89.1 points per contest during that span. St. Mary's isn't a terrible defensive team, but they also haven't faced a lot of teams as talented as Gonzaga. Look for the Bulldogs to keep their winning streak in tact and put up lots of points in the process.